Finding DVR software that will work on Linux is often not an easy task. The vast majority of DVR software is designed for the Windows operating systems. DVR software does not come standard on Linux as part of a distribution. It is possible to obtain open source versions of DVR software however, and there are a few commercial products that work on Linux as well. Another factor is that DVR Software generally tends to be difficult to set up compared to Windows. This is not always by design, due to legal constraints on software meaning that some components need to be obtained independently, rather than all being put together in a nice and easy "setup.exe" routine! However, Linux is now the operating system of choice for a ever increasing numbers of people, and the need to record dvds does not diminish. Here, we investigate DVR Products for Linux and providing an indication as to how easy they are to install. The open source DVR offering available at https://www.pierrox.net/cmsms/open-source/dvr.html is designed for computers that have a Video4Linux compatible video capture card. It is capable of recording and compressing data at up to 25 frames per second. It makes use of a recent codex such as DivX, Indeo 5, MPEG4 and various others. In order to install the software, the sources must be downloaded from the site and compiled, with suitable instructions provided. 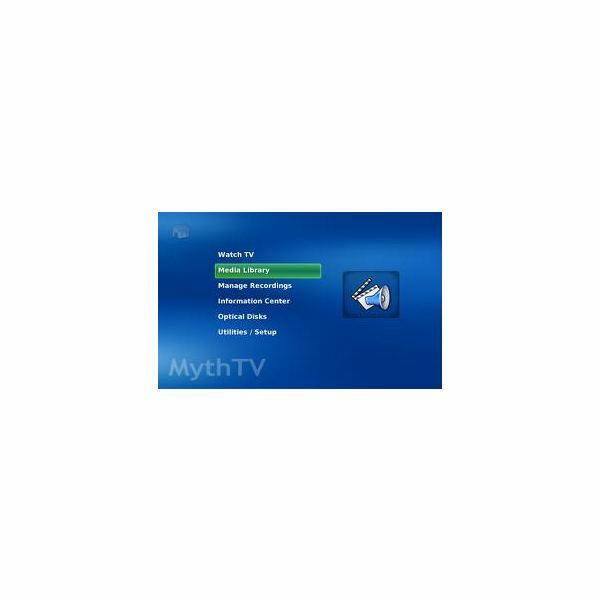 The MythTV DVR software is distributed under the terms of the GNU GPL and is available at https://www.mythtv.org/. It has many useful features and has evolved since the first version was created in 2002. It is possible to pause, fast forward and rewind live television (like Sky+!). Unlike some other versions of open source DVR Software multiple video cards can be installed so that you can record more than a single program at any time. There can be multiple clients of the software installed to show multiple instances of all available programs. It works with a number of standard analogue capture cards and firewire devices. It looks to be a useful piece of software, and the helpful support documentation should have you up and running in no time. No binaries are available to install however, but the sources are available for download and compilation. Sage TV Technologies provide all-around commercial software product for home entertainment on both the Windows and Linux platforms. Their recent Linux offering , Sage TV Media Center Version 7, provides television, DVR, music, photographs and audio into a single home media package. It is available at a reasonable price for customers using the Linspire and Freespire Linux operating systems. It is intended that the user will be able to watch TV from any room in the house on their laptop.